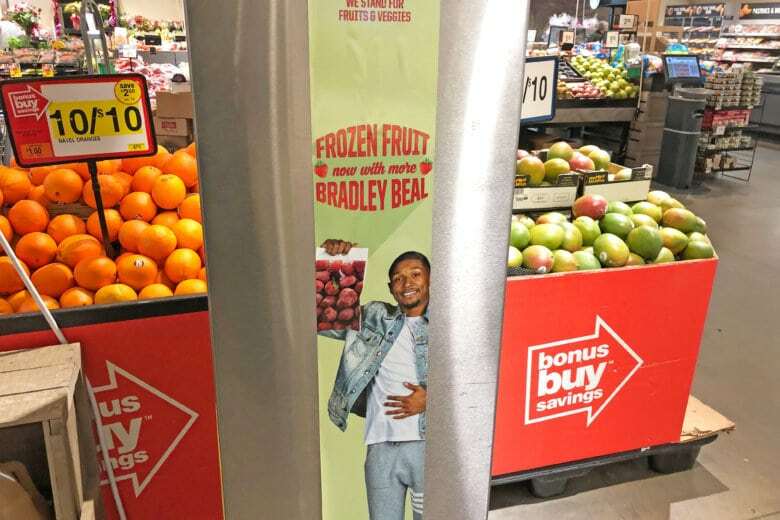 Washingtonians who wander into Giant Food stores this year will see a familiar face — or three — in the produce section. 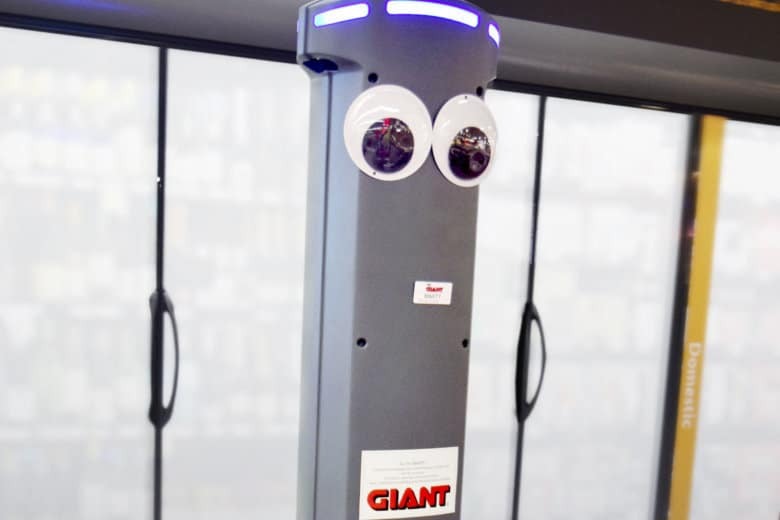 Next time you run to Giant to pick up a gallon of milk or a carton of eggs, you could cross paths with a roving robot named Marty. On My Take, Clinton Yates speculates how robot workers may impact customer service a local grocery store. Prince George’s County has led job growth in Maryland for five consecutive years now, adding 6,175 jobs between the third quarter of 2016 and the third quarter of 2017, according to Maryland’s Department of Labor, Licensing and Regulation. Whether it’s children at summer camp or a family on a long hike — you don’t need a refrigerator to pack healthy lunches. Here are way to add some crunch to your lunch. 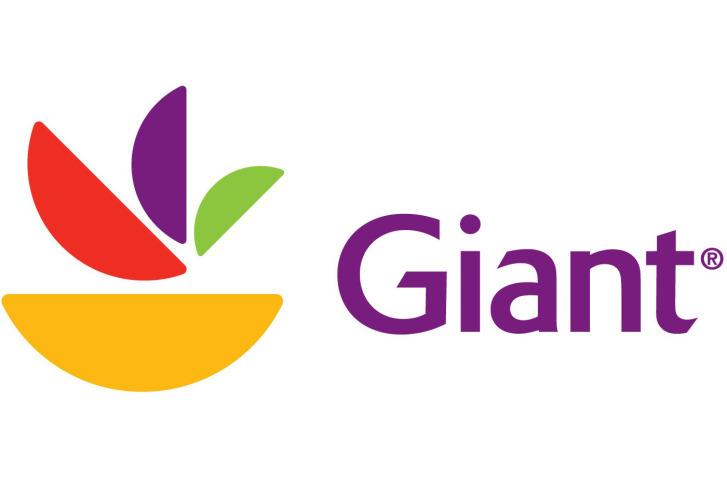 A union representing grocery store workers says it is negotiating with Giant and preparing for the possibility of a strike. 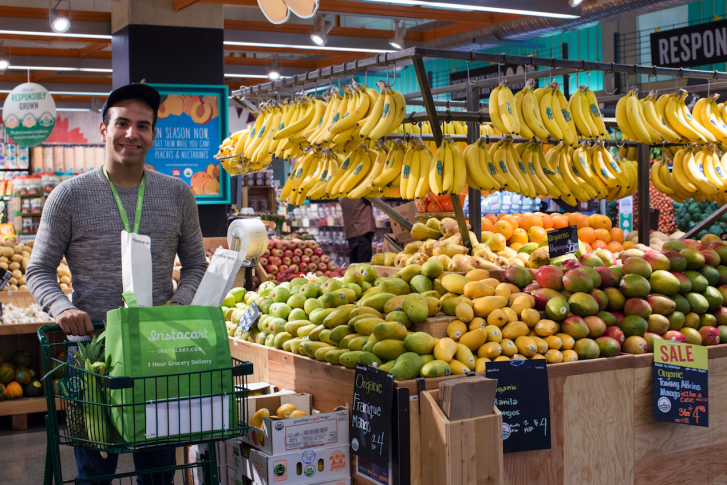 Giant Food adds Instacart delivery in D.C.
Grocery-delivery service Instacart has signed on with Giant Food for delivery in the Washington market, although the Giant deliveries by Instacart are limited only to the District. 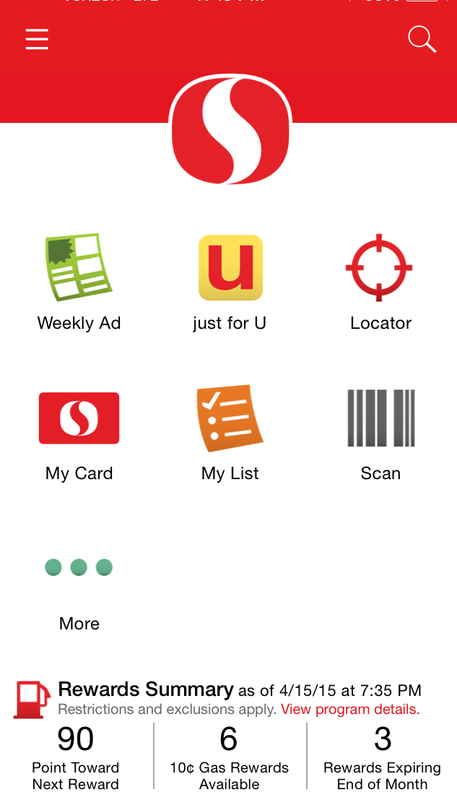 Grocery store smartphone apps are getting better and better, helping to save shoppers both time and money. 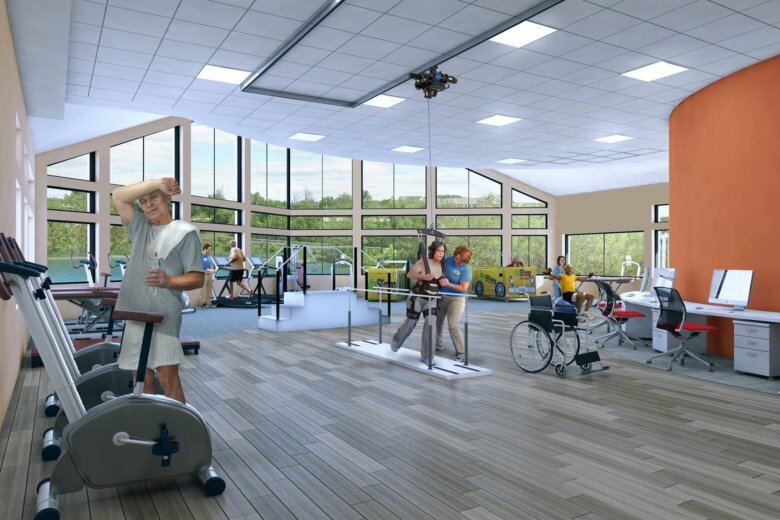 of a new development along Wisconsin Avenue — is preparing to open Thursday. 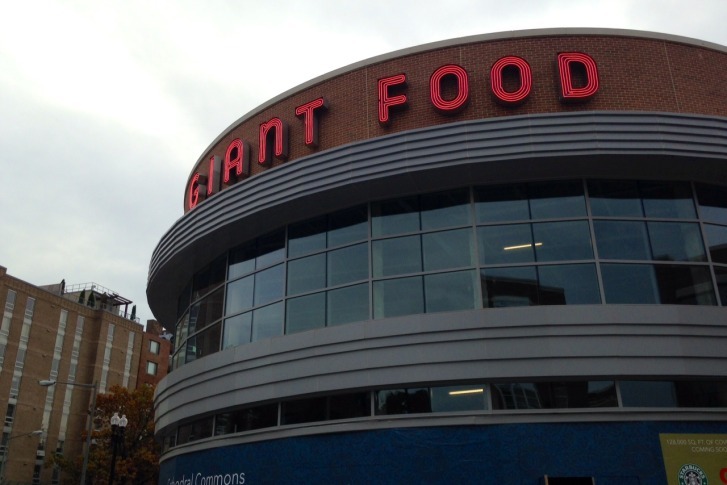 on a new Giant in D.C.